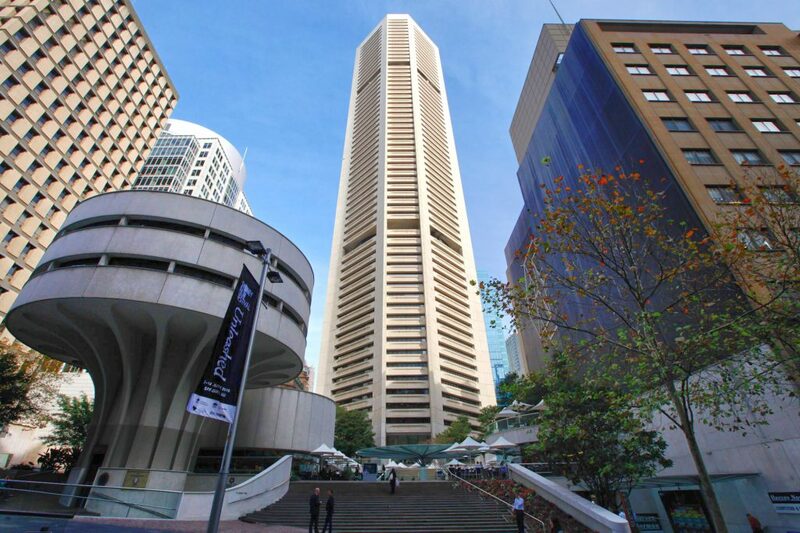 Sydney’s tallest office tower—Martin Place’s MLC Centre—could soon have a new part-owner after major property investor GPT Group announced it will sell its half stake in the landmark building, with expectations the deal will top $800 million, reports The Sydney Morning Herald. Analysts have hailed the offer as a test of office market buyer depth and a signal that office values may be close to peaking in the current cycle. The landmark 67-level commercial and retail tower, which GPT jointly owns with Dexus, had a book value of $725 million as of June last year and trades on a cap rate of 4.98 per cent. But Macquarie Research analysts, headed by Stuart McLean, said the asset could now trade at 4.5 per cent cap rate which implied a price of $804 million, said the AFR. GPT framed the decision to divest its half-share in MLC Centre as part of efforts to reduce its heavy exposure to the Sydney office market and reinvest the proceeds into office projects in Parramatta and Melbourne as well as in the booming logistics sector. “The Sydney CBD office market has experienced significant rental growth and cap rate compression over the past five years, and the group’s successful repositioning of the asset has generated exceptional returns for GPT,” GPT chief executive officer Bob Johnston said. “The Group plans to reinvest the proceeds from the sale into its development pipeline, which includes the new office tower at 32 Smith Street, Parramatta, and a planned new office tower at Melbourne Central,” Mr Johnston said. A successful sale would see GPT exit Sydney’s prime commercial property strip and would decrease GPT’s weighting to the office market to 60 per cent from 65 per cent within its office portfolio and increase its exposure to Melbourne to 34 per cent from 30 per cent. Dexus and its wholesale fund purchased a 50 per cent stake in the building in 2017 from QIC Global Real Estate for $722 million, or a 4.5 per cent yield. Dexus or an international investor, possibly a large-scale pension fund, are expected to be potential bidders for the asset. Dexus has a pre-emptive right to purchase the stake. Should Dexus not take up the offer, the 50 per cent share would be offered through a public campaign. The building has gone through a significant upgrade over the past five years, with vast improvements made to its once-tired food court and a releasing program that has bolstered the earning potential for any future landlord. GPT expects the divestment will not have a major impact on its 2019 earnings.